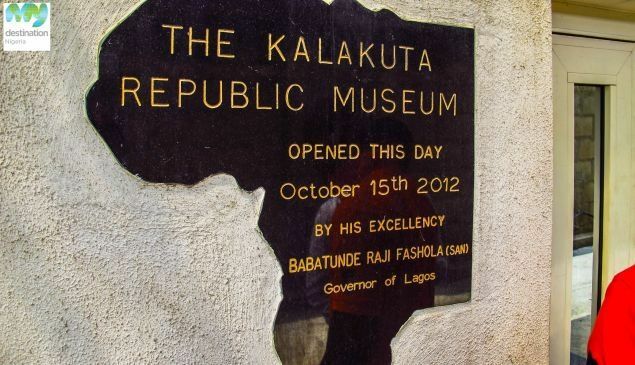 If you are planning a trip to Nigeria, Kalakuta Republic Museum in Lagos should be on your must visit list. Lagos is situated in South-west region of Nigeria and it has become a normal stop for every traveller. The state is best known for it’s nightlife and it is referred to as the “city that never sleeps” and also the commercial nerve of Nigeria. Lagos is home to the entertainment industry in Nigeria just as New york is to America and it has a number of exciting spots to visit from museums, restaurants, hotels, night clubs to beaches. 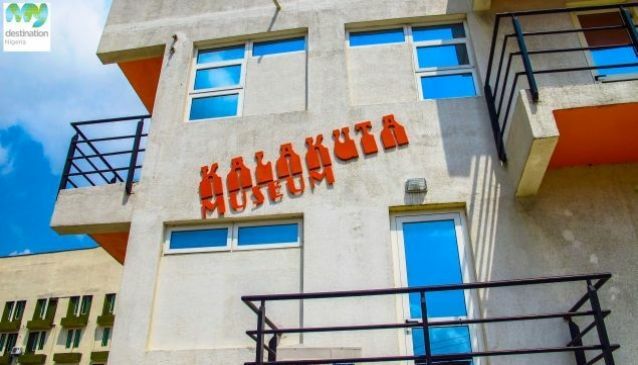 Formerly known as Kalakuta Republic, the Kalakuta republic museum was home to Late Fela Anikulapo Kuti and his followers in the 1970s till his death in 1997. In the early 1970, Kalakuta republic was a recording studio and commune. Due to the corruption of the then military government, Fela felt he couldn’t be part of such and declared the Kalakuta Republic a sovereign state and independent of Nigeria. Fela Anikulapo-kuti was born Olufela Oludoton Ransom-kuti on Octorber 15, 1938 in Ogun State. The Kutis, were referred to as Nigeria’s equivalent to the Kennedys of America. Fela’s mother was a female activist during the colonial era and she was among those that fought for the independence of Nigeria and his father, a reverend in St. John’s Church, Ogun State and the pioneer of the Nigerian union of teachers. Fela was a man who travelled far and wide and during one of his many travels to Los Angeles, he met Sandra Smith (Sandra Izsadore) who introduced him to The Black Panther Party. The Black Panther Party was a black revolutionary socialist organisation that was active in the United State from 1966-1982. The organisation moved against black racism and Fela’s association with them had a great impact in his music and political views. By the time he got back to Nigeria, he had already changed his surname “Ransome” to Anikulapo (meaning: He who carries death in his pouch). He felt the Ransome name was for slaves and that prompted him to drop it. Fela had a strong believe that Africans should fight European cultural imperialism and support African traditions and lifestyles. The Late Fela was a great believer of human right and through music he aired his views about the corruption and dictatorship of the then military government of Nigeria and this earned him the title of a musical radical. For his outspokenness, he went to prison on numerous occasion and his home was raided and burnt. It was during one of the raids, his mother was thrown from the balcony and died. Despite all these it never killed his spirit for speaking against the government and he wrote songs to address the happenings. 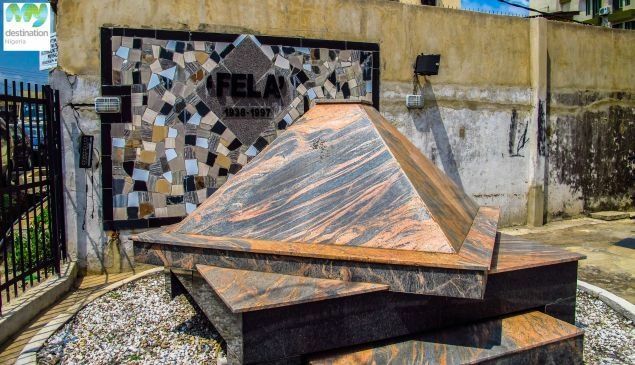 The idea of turning the late musicians home into a museum was thought off by his children and family and they sought the help of the Lagos state government in order to achieve it. To the government, it was a welcome development that will boost the tourism of the state and also Fela was among those who developed the Lagos night scene with his African Shrine club in the early 1980s. The project for renovating the Kalakuta Museum building was awarded to Theo Lawson (architect responsible for the conversion of the Broad Street prison into a theme park called Freedom Park). The museum is a five-room guest house, coffee and a souvenir shop. At entrance of the museum, to the left is the grave of the musician. You will as a tourist/visitor hear background music from the late musician’s famous tunes played from hidden speakers as you make your way into the building. Once inside the house, on display are the late musicians personal effects: the rack where he kept his shoes and some of these shoes placed on it, three thousand of his snug-fitting clothes and underpants, newspaper clipping, old album covers and lots of painting and photographs. As you move further into the house, the staircase has pictures of the legend arranged in a step-ladder form telling a silent story of the legend’s life. At the terrace is a big canvas of the shirtless artiste blowing his saxophone with seven hundred of his songs inscribed on it. The main attraction of the museum is the late singer’s bedroom which is still preserved the way he left it. The mattress is on the rugged floor with the bedspread a little bit rumpled and his pillows bunched together with his saxophone at the far end of the room sitting defiantly as if being watch. The museum was officially opened to the public on October 15, 2012 to mark the late musician’s birthday and also the opening ceremony of the annual Felabaration festival held in the New African Shrine.